If you feel that your home should be well-lit even during the day, rooflights or roof windows are a perfect solution. Any rooflight or roof window can bring in up to 40% more natural light than conventional windows. If you are planning to install rooflights, there are several things you should consider. Here are a few. If you want to make the most of the flat rooflights, the first thing you should consider is its position. 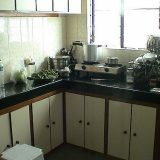 Here you should also take structural issues like electrics or beams into consideration. You should also consider direction of the windows. For example, if you want to make sure that a room (where you want to install the rooflight) gets maximum light in the mornings, the direction of your rooflight should be east-facing. On the other hand, if you want to bring more light to a room later in the day, the rooflight should better be west-facing. It’s obvious that the larger your rooflight, the more light will flood in. However, you should consider balancing your rooflight’s size with other factors and the overall feel of the room. You may get tempted to install a huge-sized rooflight, but it may lead to make the room too bright or too warm, which you didn’t want. 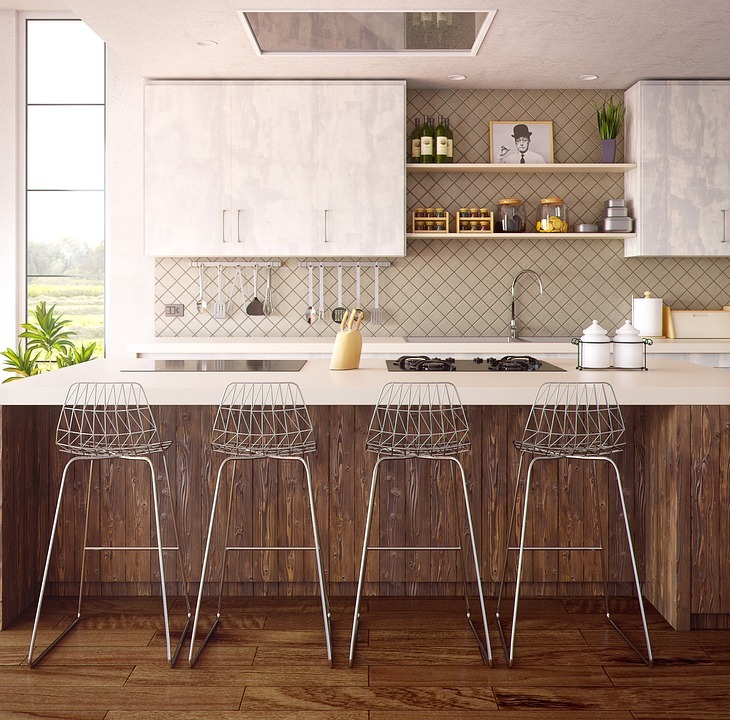 The style of your home should also be considered. E.g. 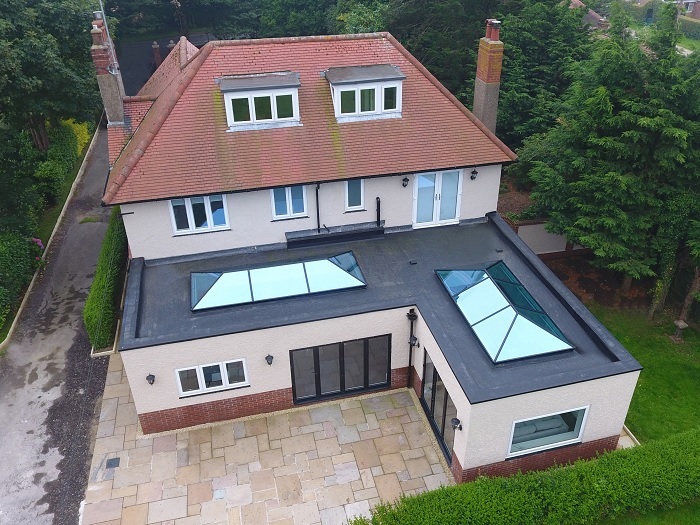 modern homes can look good with larger roof windows to get a more contemporary look, while for a period property, conservation skylights of smaller sizes are more suitable. 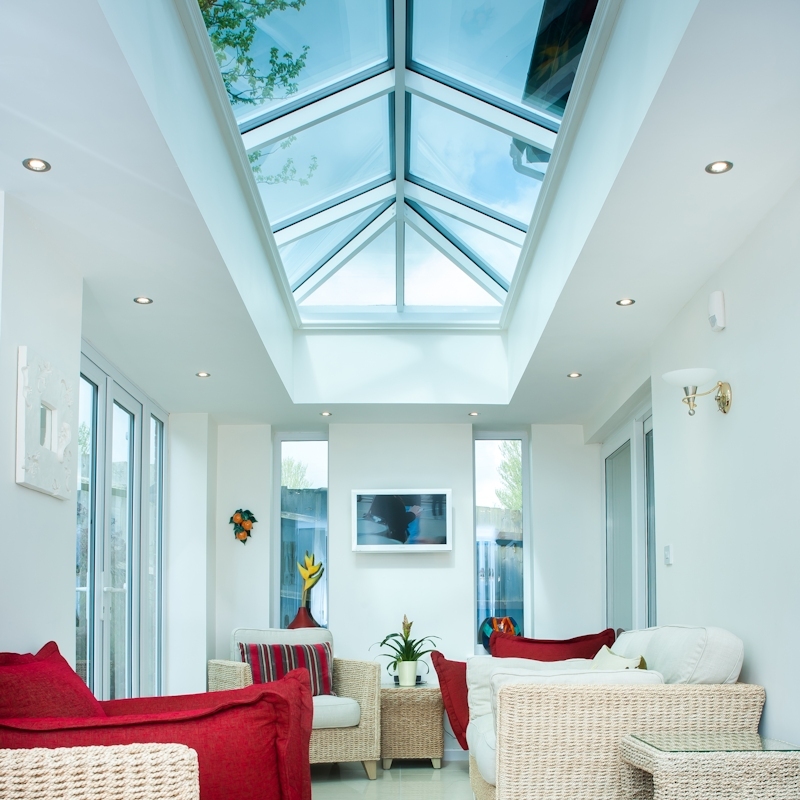 Once you decide all the other factors, now think upon which style of rooflight to choose. Here are some. Flat fixed rooflights are a low maintenance, none opening option. 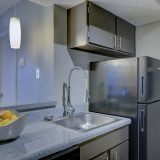 It’s typically the most cost effective option since you don’t need to invest in expensive electric system. These are perfect when they are out of your reach and you can’t open them manually. They come with a handheld or wall-mounted remote control. They usually include a sensor to shut the window automatically when it starts raining. 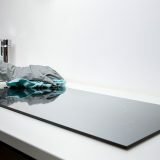 These can be installed in a flat roof or along the edge of a slanting roof. Their frames are typically built of powder-coated steel or timber. 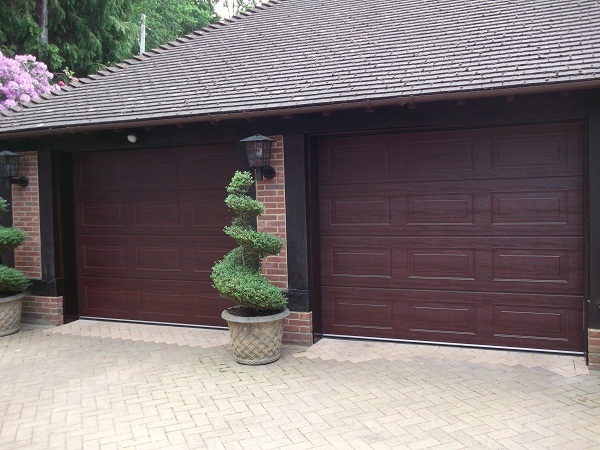 Metal-reinforced PVC is also available which can include opening systems if needed. These are best for listed buildings or converted traditional buildings, like barns. The type of glazing you need depends on whether you want your rooflights to be heat controlling, energy saving, noise reducing or all three. E.g. for a north-facing room, energy saving glazing will be better since it will keep the heat during colder months, whereas for rooflights located on west or south, temperature controlling glazing is a good idea since it will prevent a greenhouse effect. 5. How Should You Install Rooflights? If you are a skilled DIYer and have carpentry skills, you can install rooflights. But if you are not so, you should leave the job to professionals. In case of an extension, they should be installed after the roof is built. In case of an existing roof, it should be installed at first fix stage, i.e. prior to the insulation of roof and walls. 6. 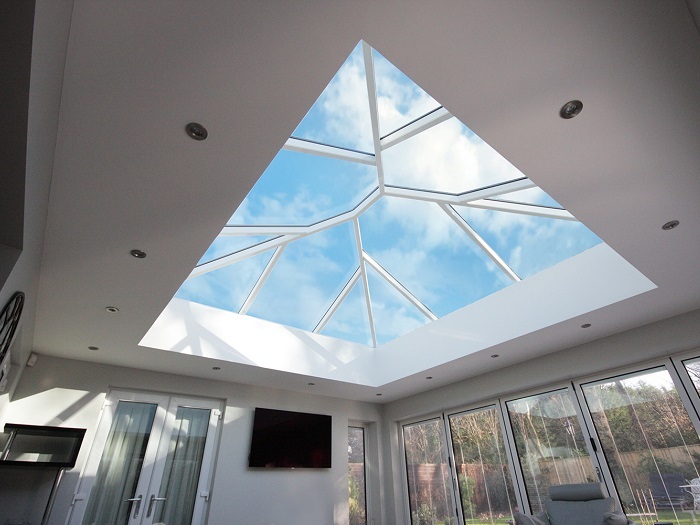 Does Rooflight Installation Need Planning Permission? This will depend on the area where you are living. Thus in Wales and England, you won’t require planning permission for most rooflights, whereas in Scotland where rules are stricter, you’ll need planning permission. If it’s an opening window, it should be 17m above the floor level; if it’s a side facing window, it should be obscure-glazed. 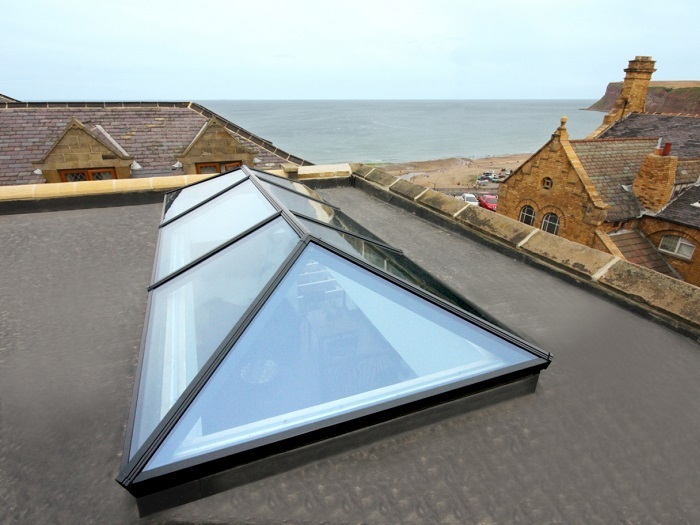 We hope that this small guide can help you in choosing the best rooflights for you. Happy shopping!